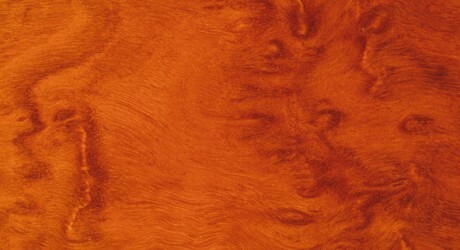 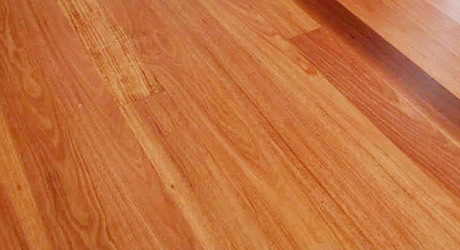 A popular Australian Hardwood, Rose Gum, is known for its’ versatility and its’ warm distinct colouring. 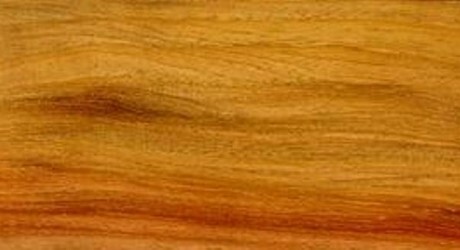 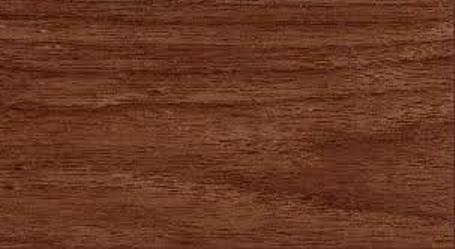 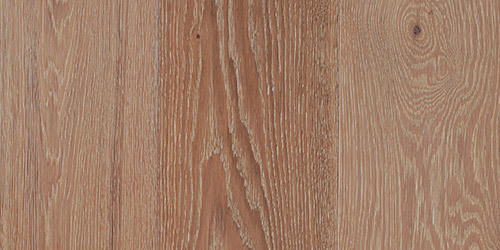 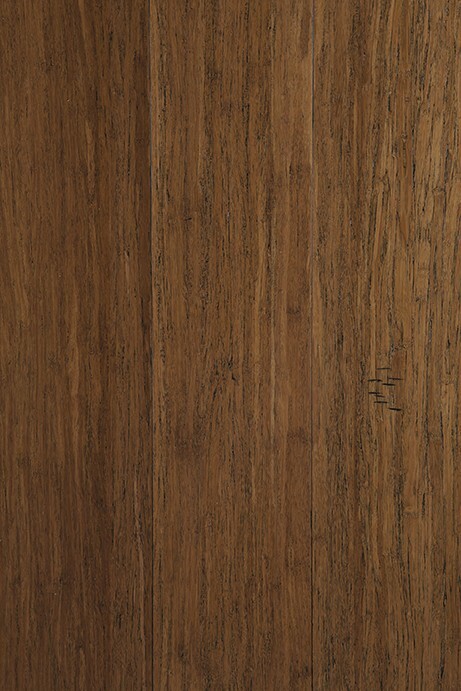 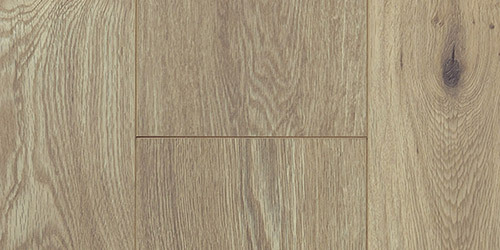 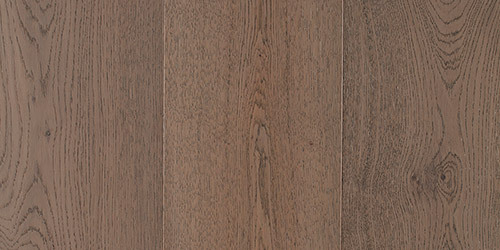 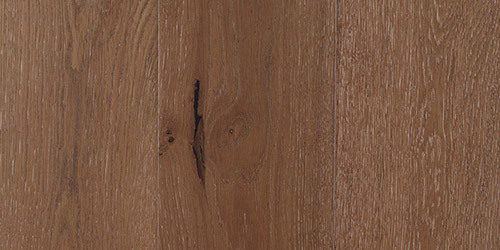 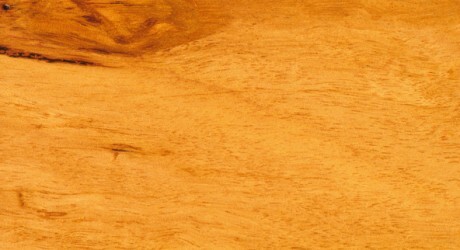 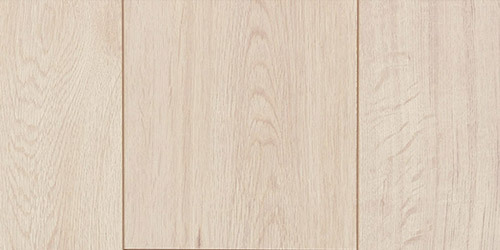 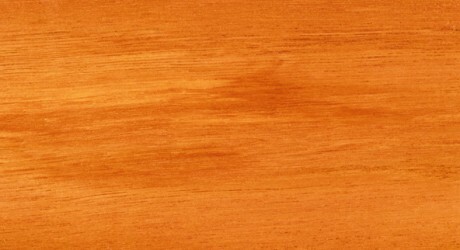 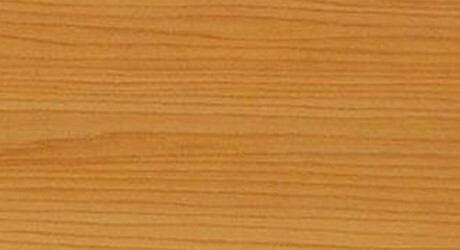 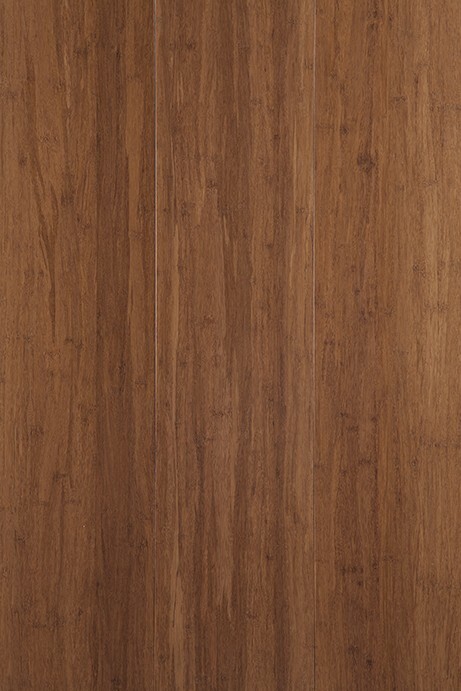 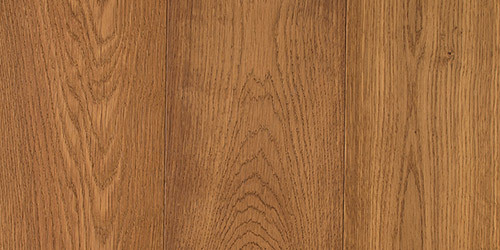 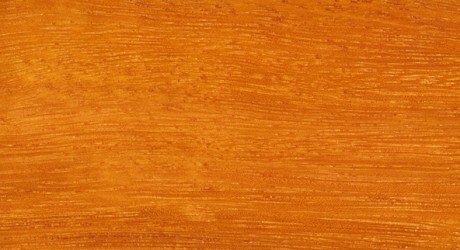 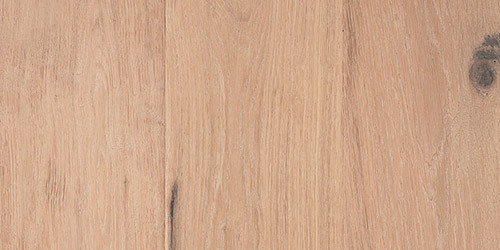 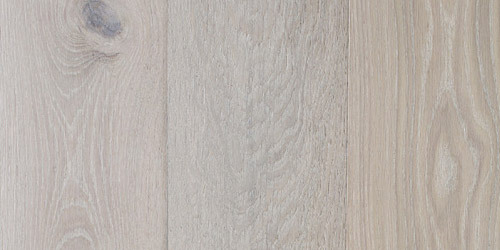 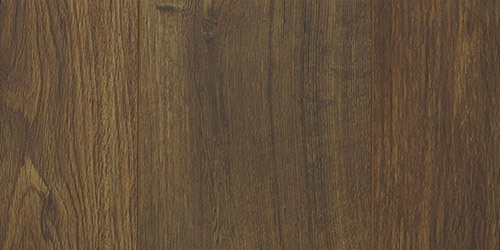 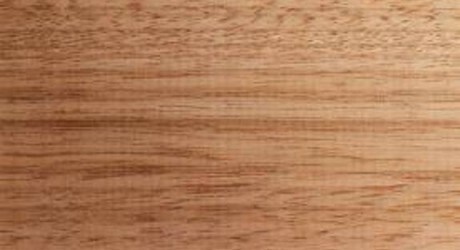 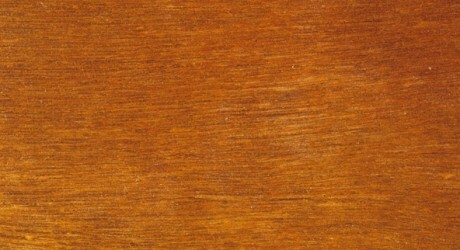 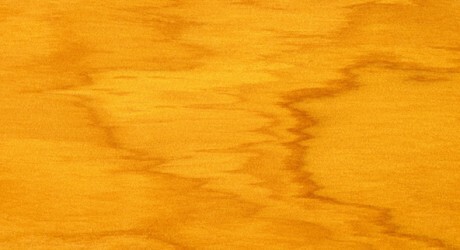 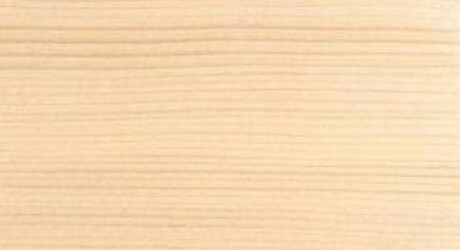 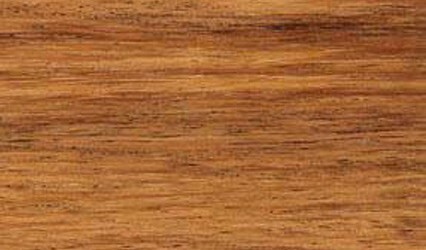 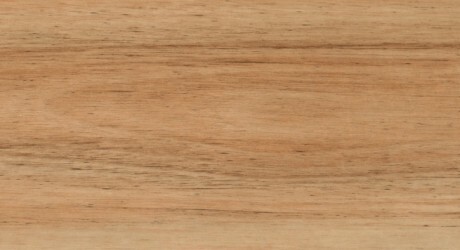 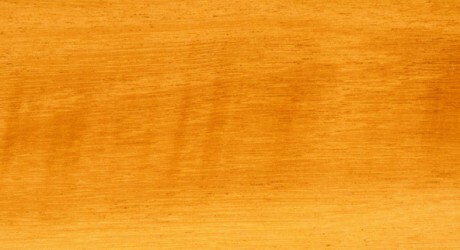 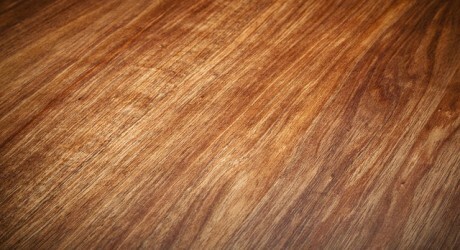 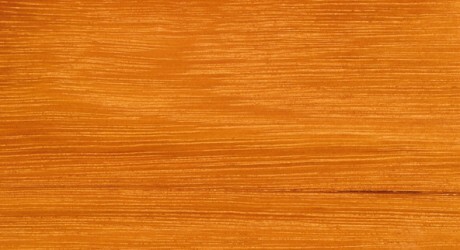 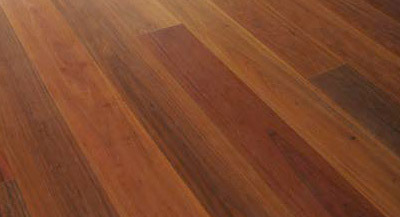 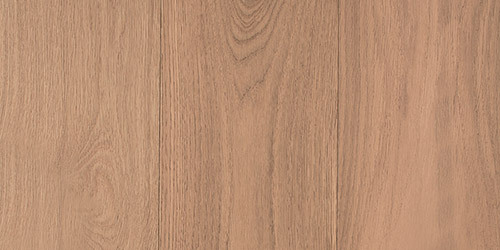 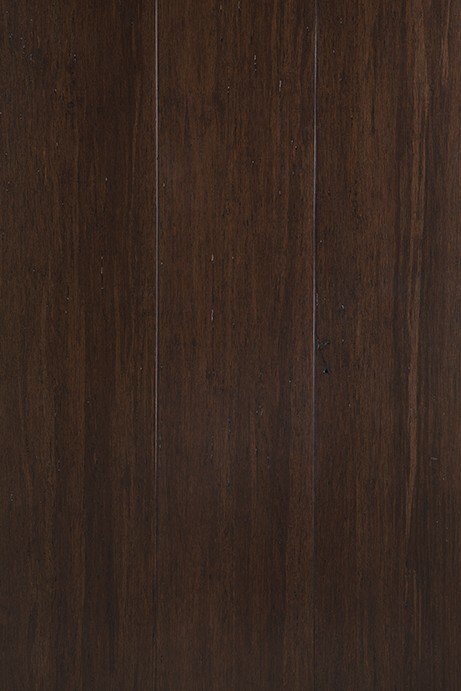 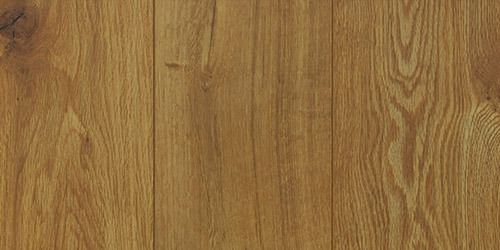 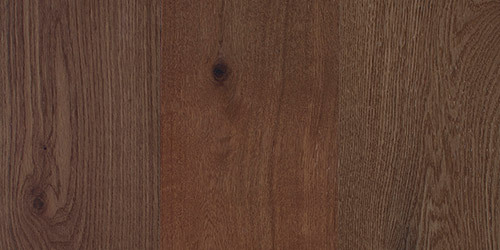 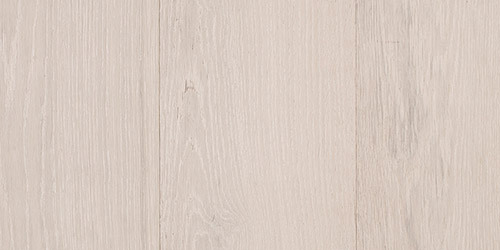 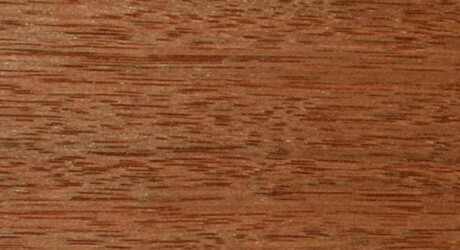 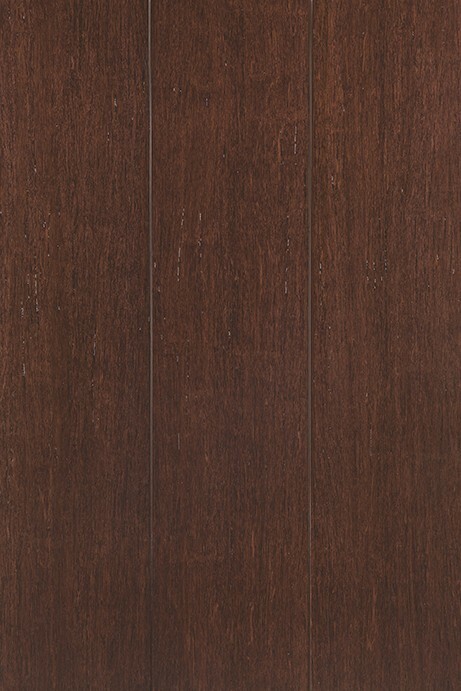 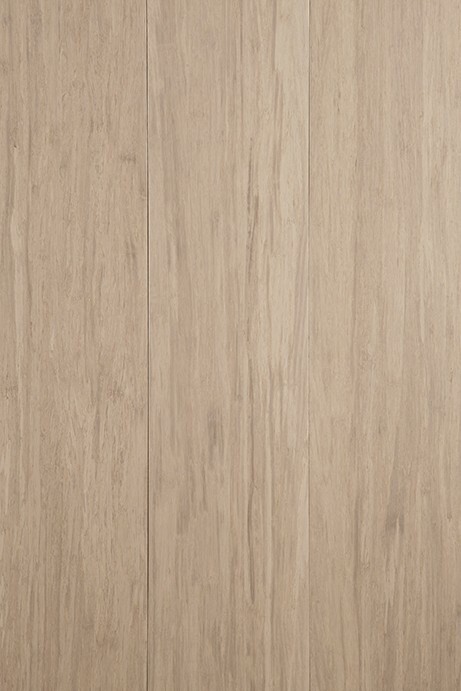 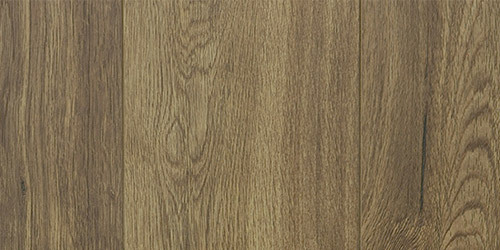 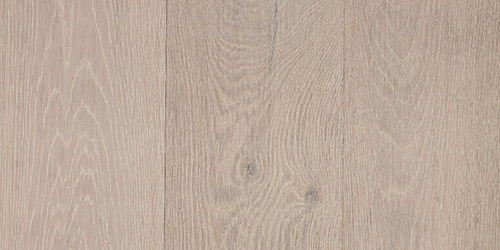 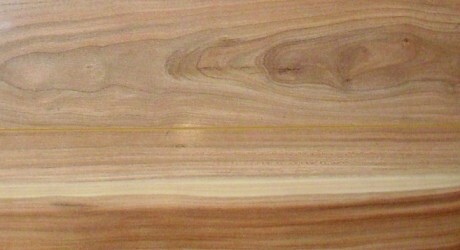 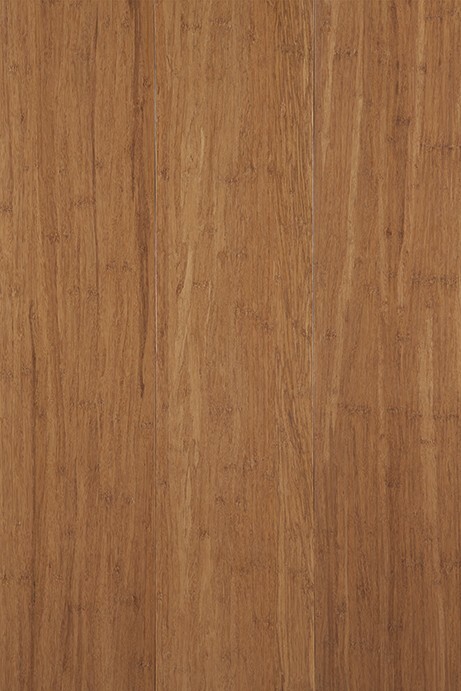 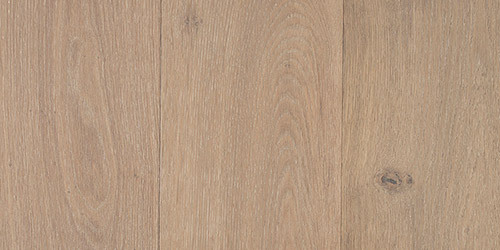 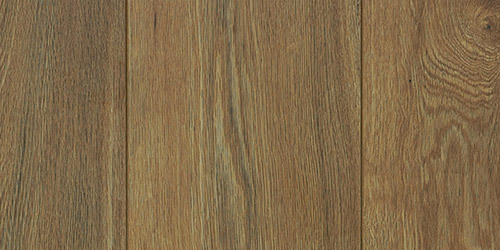 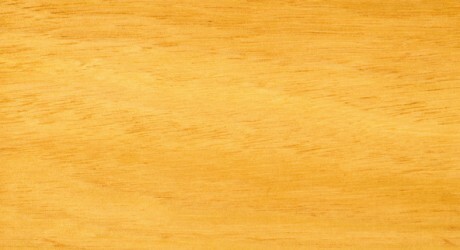 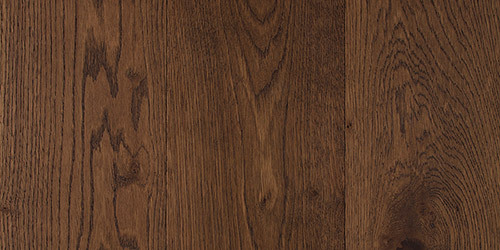 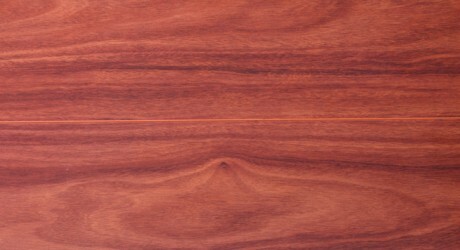 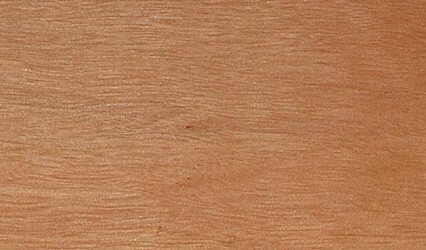 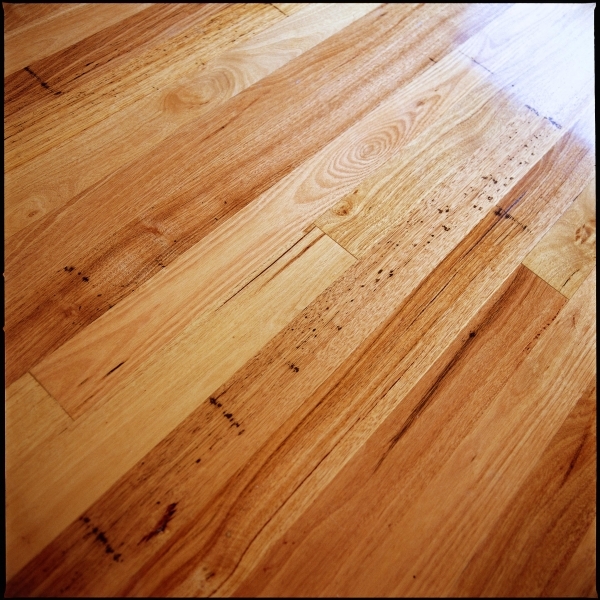 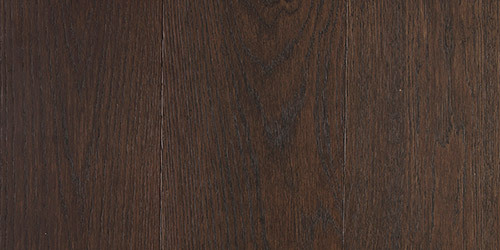 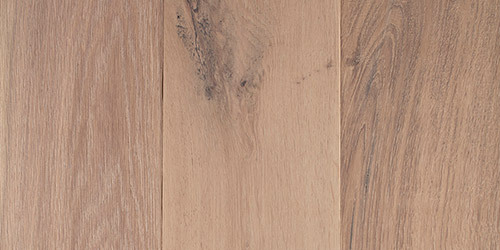 Rose Gum timber features a moderately coarse but predominantly straight grain. 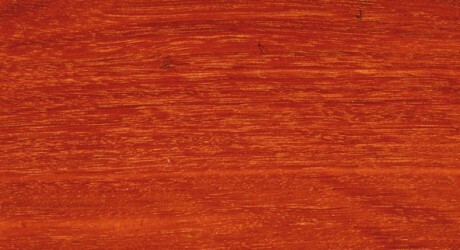 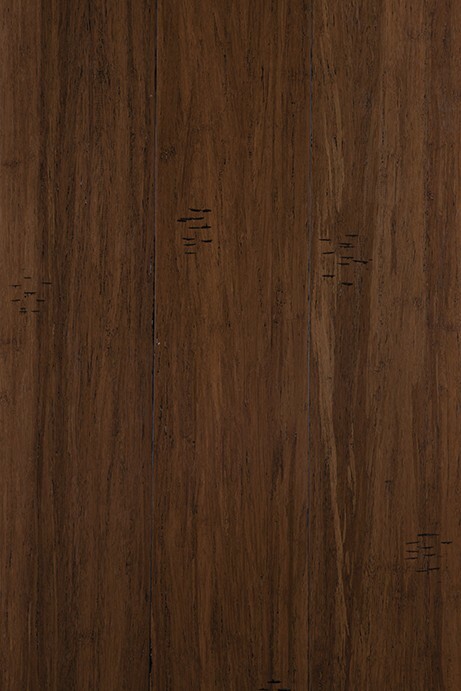 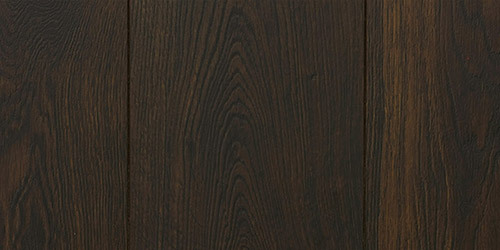 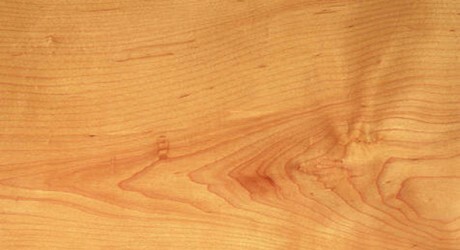 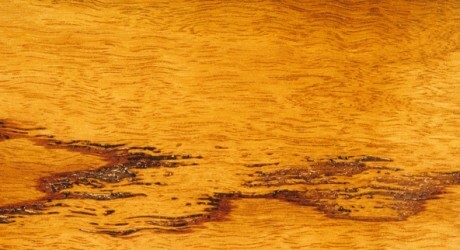 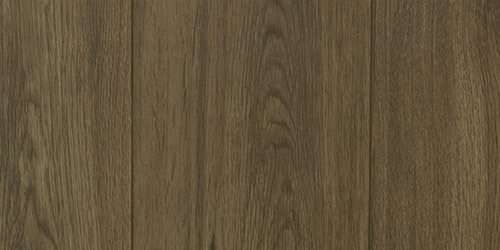 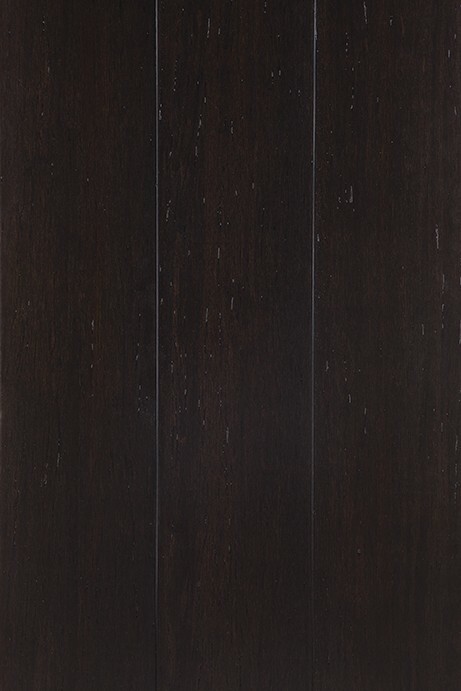 The Heartwood of this timber, as the name suggests, can vary from pink to a red-brown colour. 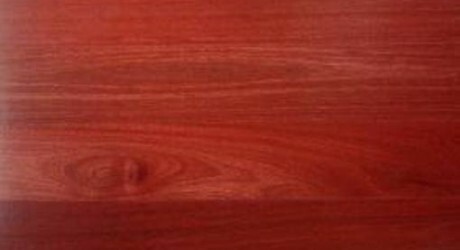 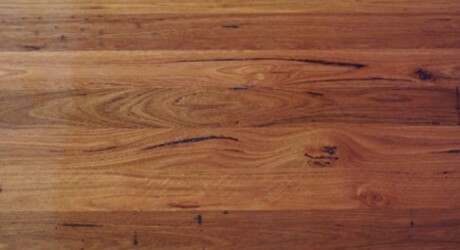 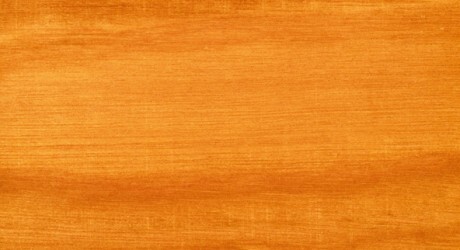 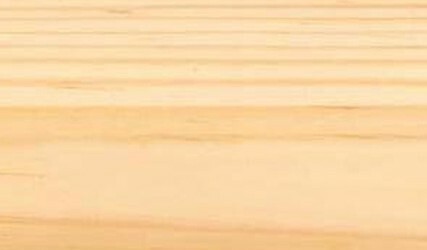 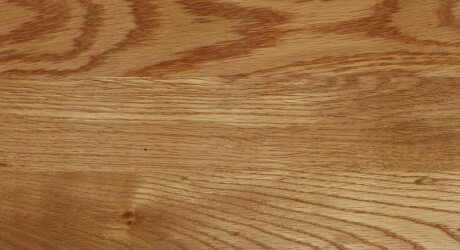 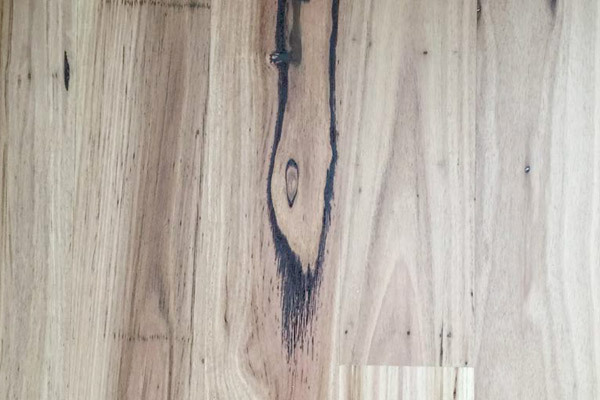 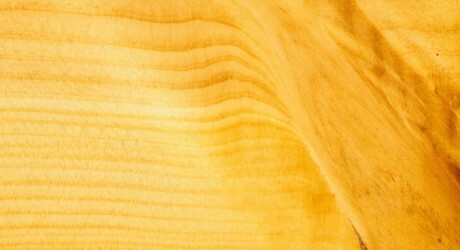 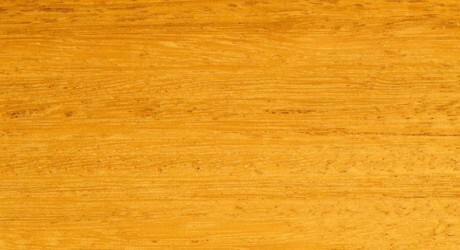 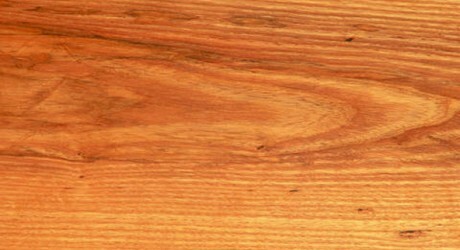 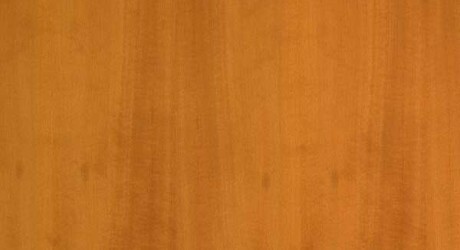 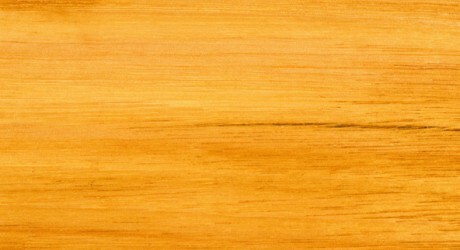 Rose Gum timber is one of the most versatile timbers and can be used for many purposes. 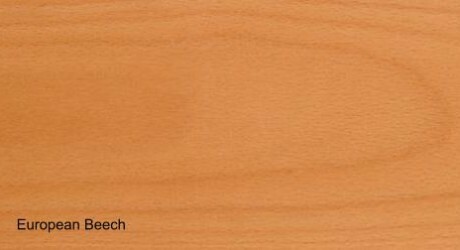 It is also resistant to marine borer attacks for up to 20 years and is not susceptible to Lyctid Borer attack. 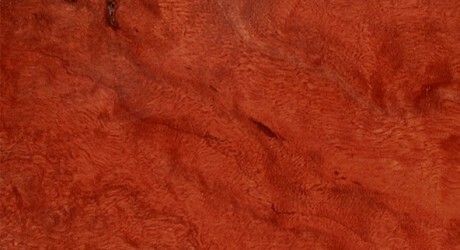 Rose Gum, also called Flooded Gum or Scrub Gum.